A mirror reflecting light and shadow on a lovely, simple wooden desk at Kajane Mua, Bali. For your convenience I've prepared a list of links to the websites of leading photography manufacturers and distributors. 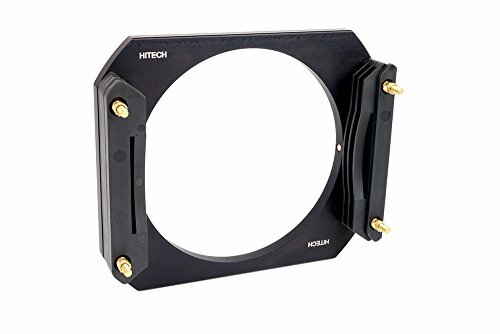 I hope you find this a useful resource when undertaking research into cameras, lenses and photography accessories you might decide to purchase. The links below will take you to the websites of our world's major camera companies. 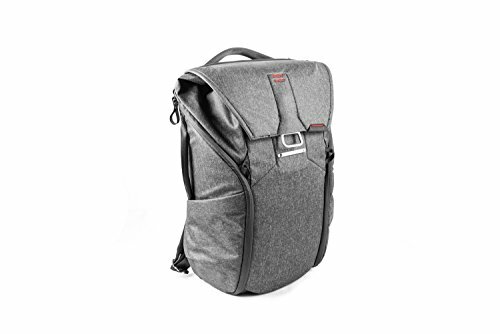 This list details my favorite brands of camera bag and backpacks. 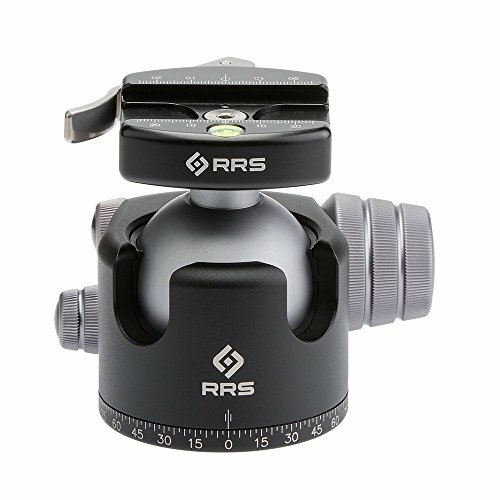 I believe these companies make the best tripods and associated ballheads. A large range of filters are available from the following companies. B+W are my preferred option and filter of choice, though I also use a range of Formatt Hi-Tech filters for long exposure photography. Feel free to let me know if you think other options should be added to this page.